Cemplas Waterprooﬁng and Concrete Repairs Ltd were formed in 1969, and through both organic growth and commercial acquisition has grown in to one of the foremost specialist contractors within the UK. Cemplas work to the highest standards by offering renowned technical advice and in-situ guidance to designers, engineers, and end-users together with a one-stop, single source management service to take care of every stage of the project, from project consultation, installation through to warranty and aftercare of the work undertaken. For many years Cemplas has been associated with maintaining the integrity of the internal and external elements of the iconic Olympia Exhibition Centre. 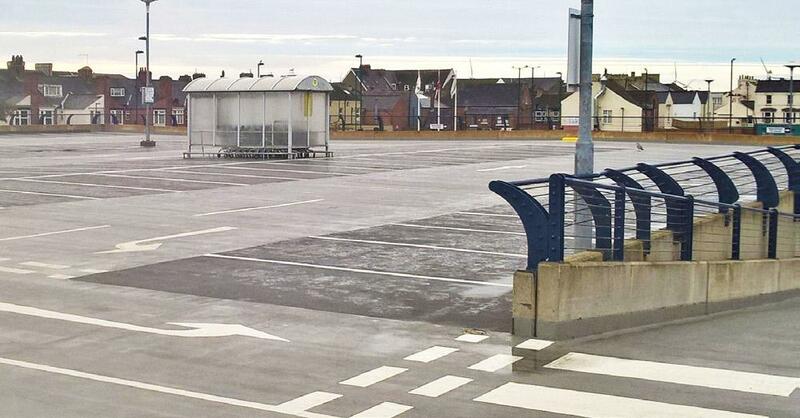 The ﬁrst phase of works involved Cemplas applying a Waterproof coating over the venues 60-year-old asphalt ﬂat roof. 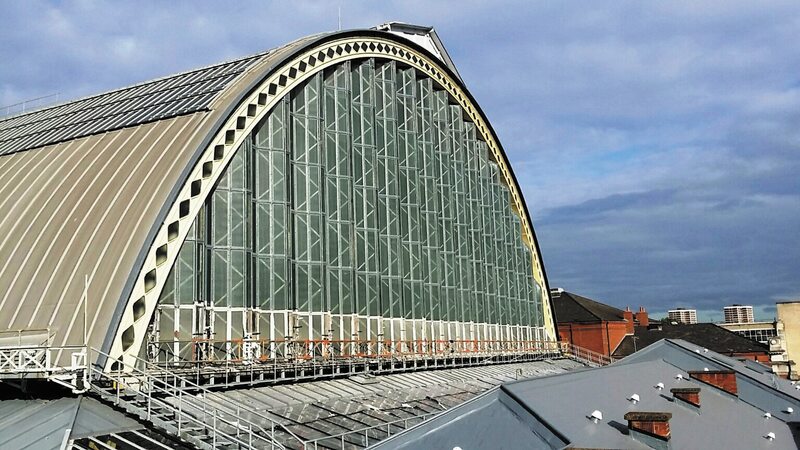 This year Cemplas undertook the second phase of specialist work on this iconic building waterprooﬁng the original glazed dome roof above the exhibition hall which has leaked over the years, and was due to be completely re-glazed at an enormous cost. Working closely with Olympias own in house Structural Engineer’s and Surveyors, a speciﬁcation and method was provided for a cost effective solution to apply a resin based ‘clear’ system over the glazed sections and glazing bars and re-glazing all the diamond segments, chemical stripping the steel beams and repainting. 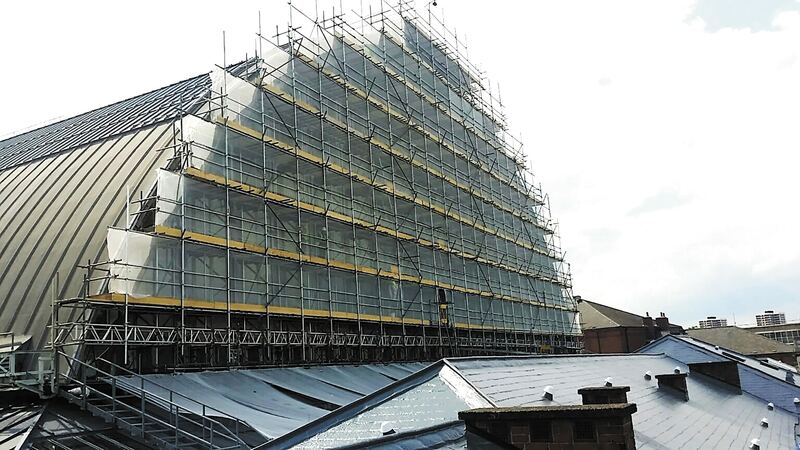 Many of the projects undertaken at Olympia have had demanding access issues and in this instance Cemplas developed its own access arrangements by providing a scaffold which was built up from within the Exhibition Hall and cantilevered out. For over 45 years, Cemplas have been providing unbiased advice and design support, including knowledge, guidance, and regularly collaborating with its suppliers, and sharing their knowledge with many of the UK’s leading Architects and Engineers who often rely on their recommendations when designing new structures or refurbishing existing ones to produce the best speciﬁcation and best practice.